Five years ago, University Presbyterian Church, in Tuscaloosa, Alabama, was having an identity crisis. Founded in the mid-60s as a campus ministry less than two blocks from the University of Alabama football stadium, the congregation no longer had oversight of the outreach to students and was seeking a new mission. 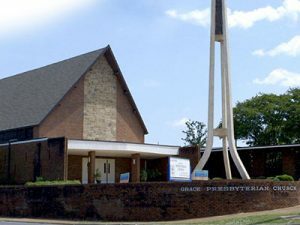 Just a mile and a half away, in suburban Tuscaloosa, Covenant Presbyterian Church also faced questions about its future. The congregation had begun the search for a new pastor, but with aging members and an average attendance of 40 in worship, it was not clear how long the church could afford to pay a full-time pastor. The merger, which became official in January 2017, was the result of a long discernment process, with assistance from the Presbyterian Foundation’s Project Regeneration. 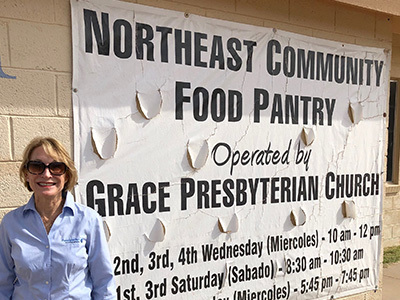 The process led both churches to realize that “they need us and we need them,” says Grace Church’s pastor, Rev. Cathy C. Hoop, formerly pastor of University Church. “Both churches made difficult decisions and stepped out into an unknown future without any guarantee it would work,” says Paul Grier, Vice President of Project Regeneration. “They did it carefully and were faithful stewards of the resources with which they had been entrusted. The journey toward possible merger began soon after Hoop arrived at University Church in 2013. A church educator for 18 years, Hoop was excited to begin her first call as a pastor. But she recalls looking out at the 30-some people gathered for worship and thinking: “I’m clearly the last-ditch effort” for this congregation. “I was worried for our future,” she says. 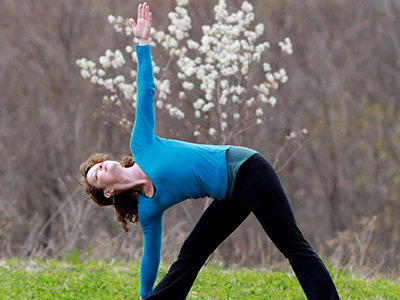 “I was scared I would be the person who would close the church.” She reached out to Grier at the Foundation, who offered resources and encouragement. Meanwhile, under the leadership of Hoop and a new music director, University Church began to grow. “We were attracting visitors and new families,” Hoop says. “The problem was, we didn’t have space for them.” The congregation had built a student center, which it was renting to the campus ministry, but had little additional space for programs. Covenant Church, on the other hand, had plenty of space but was not growing. In light of realities such as these, the sessions of the two churches began to explore a merger in which University would sell its property and move to the Covenant campus. Covenant Church agreed to suspend its search for a pastor during the discernment process. During the nine months before the merger was final, the congregations worshiped together twice a month. “We discovered we had more in common than either church had realized,” Hoop says. For example, both had a strong commitment to social justice and had been active in efforts to combat poverty and support people with AIDS. Each congregation brought strengths to the merger. Covenant Church had long-time members who “knew what it means to be Presbyterian,” Hoop says. 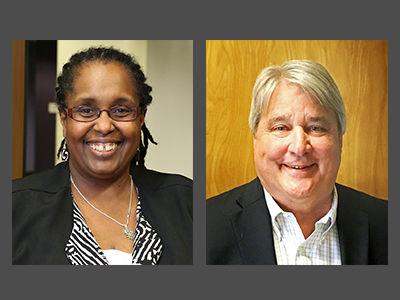 Their wisdom and stability complemented the vitality and diversity brought by University Church’s newer members. At the same time, there were differences to overcome. University Church included the sacrament of the Lord’s Supper in worship every Sunday, but this was a new concept for Covenant members. “We spent about a month studying communion,” Hoop recalls. “We wanted to hear from everyone.” In the end, both sessions approved offering the sacrament every week. “And nobody left over it,” Hoop says. 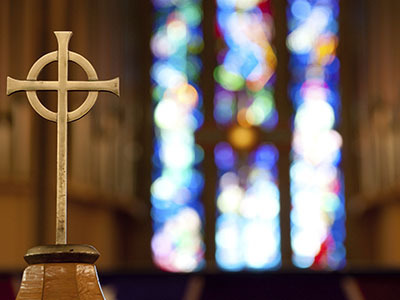 University Church’s property sold easily for more than expected, enabling the church to make a sizeable donation to campus ministry and plan for necessary upgrades to the existing property. The proceeds are currently invested, half with the Presbyterian Foundation. At a potluck celebration of the one-year anniversary of Grace Presbyterian Church, Hoop asked for a show of hands of former University members, former Covenant members, and new members of Grace Presbyterian. The biggest group was the one with brand-new members. In the months since the merger, she has heard people in the community comment that in a time of so much division, it’s encouraging to see two churches come together. 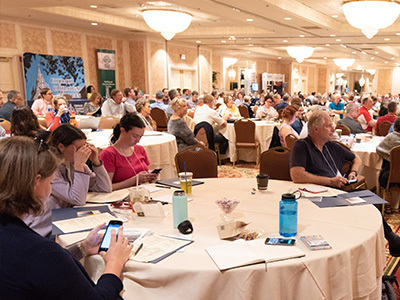 Through Project Regeneration, the Foundation has worked with more than 600 congregations and related ministries since 2012, helping them make faithful decisions about stewardship of economic and property resources. For more information, contact Paul Grier, Vice President of Project Regeneration, at 800-843-9547.